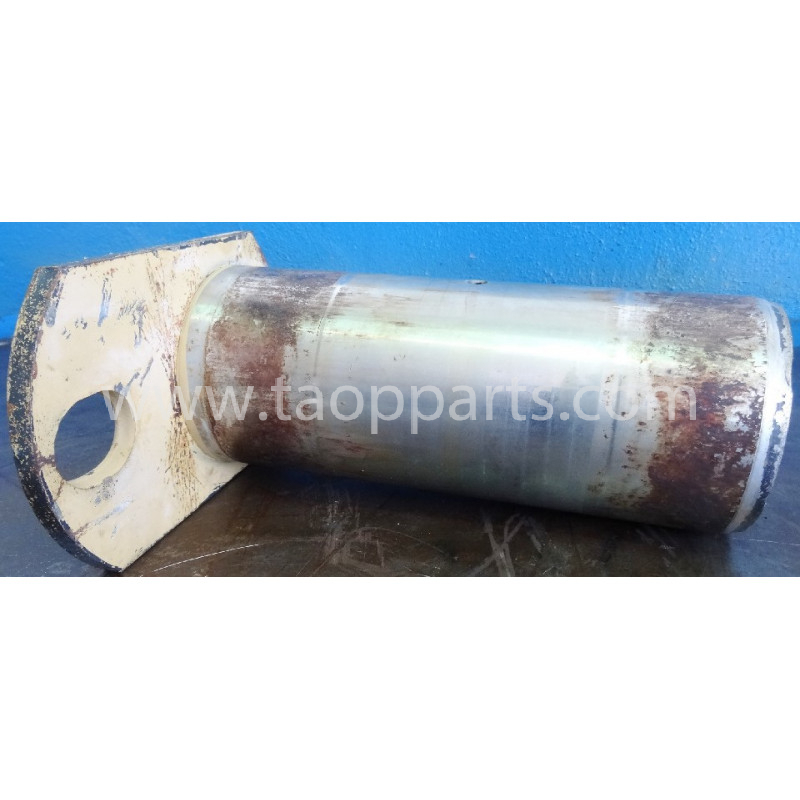 Komatsu 208-70-61220 Pins for machines model PC450-6 ACTIVE PLUS. 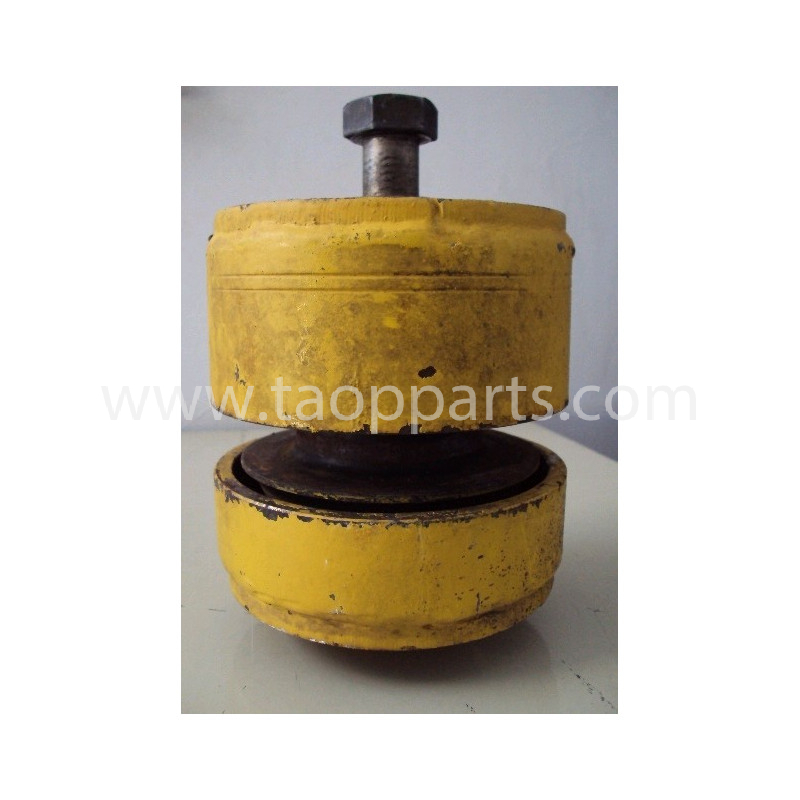 It is a original Komatsu spare part. 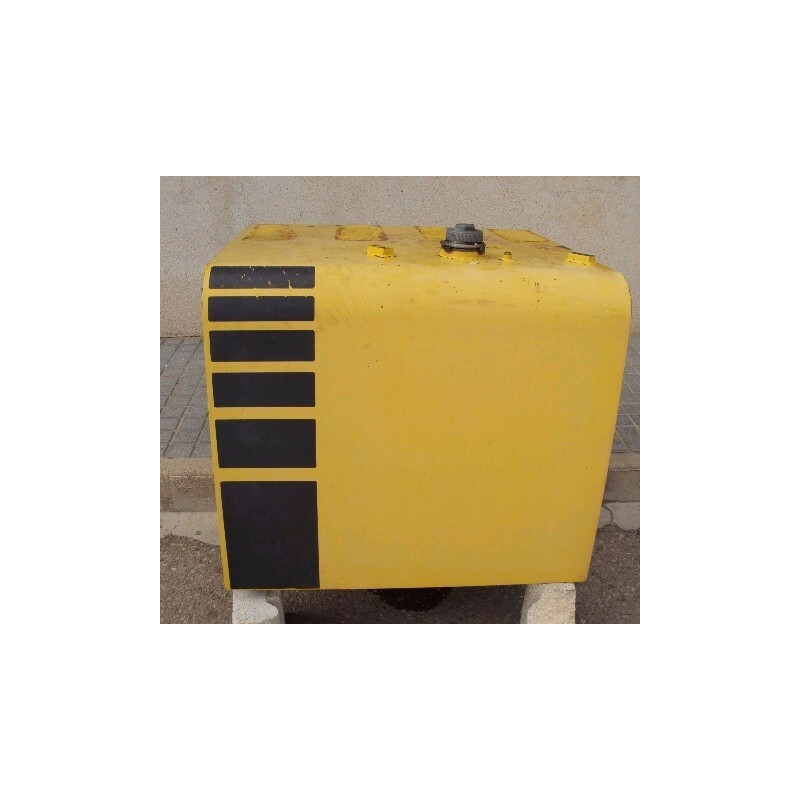 This Komatsu spare part for PC450-6 ACTIVE PLUS is available in our SPAIN warehouse and we can deliver it to any country. 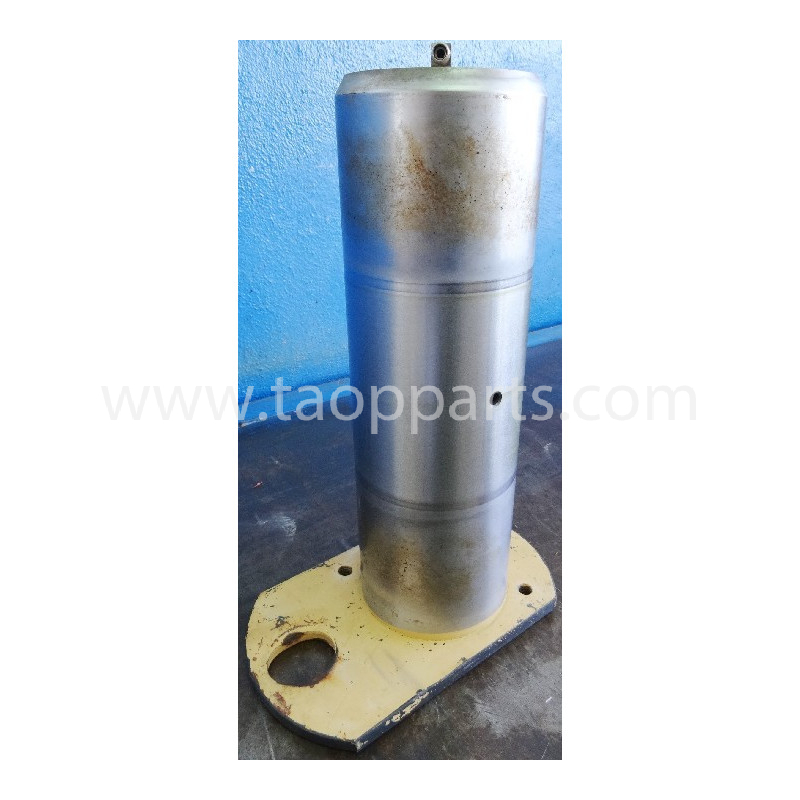 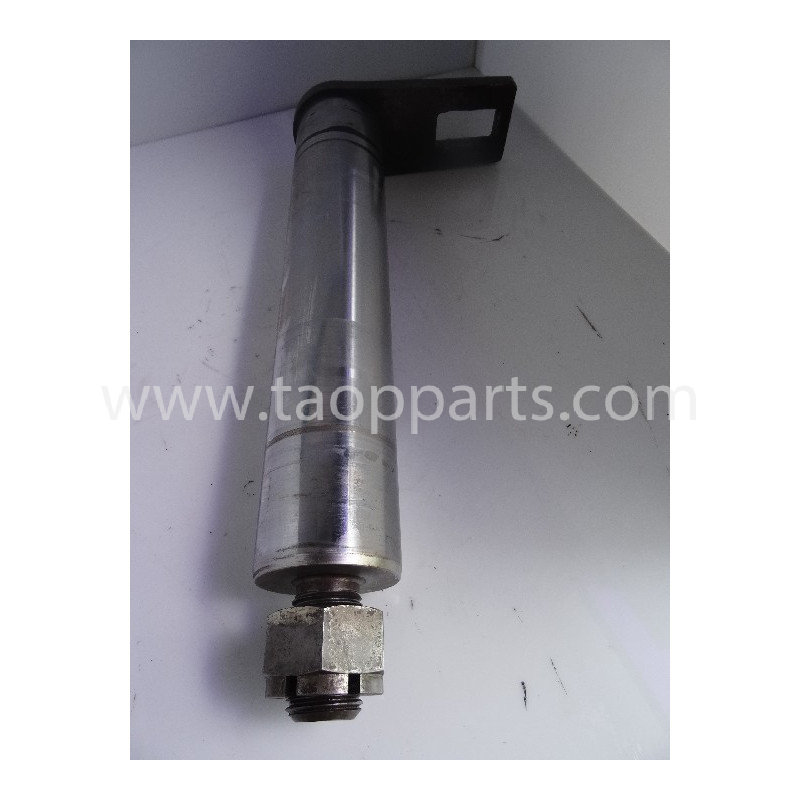 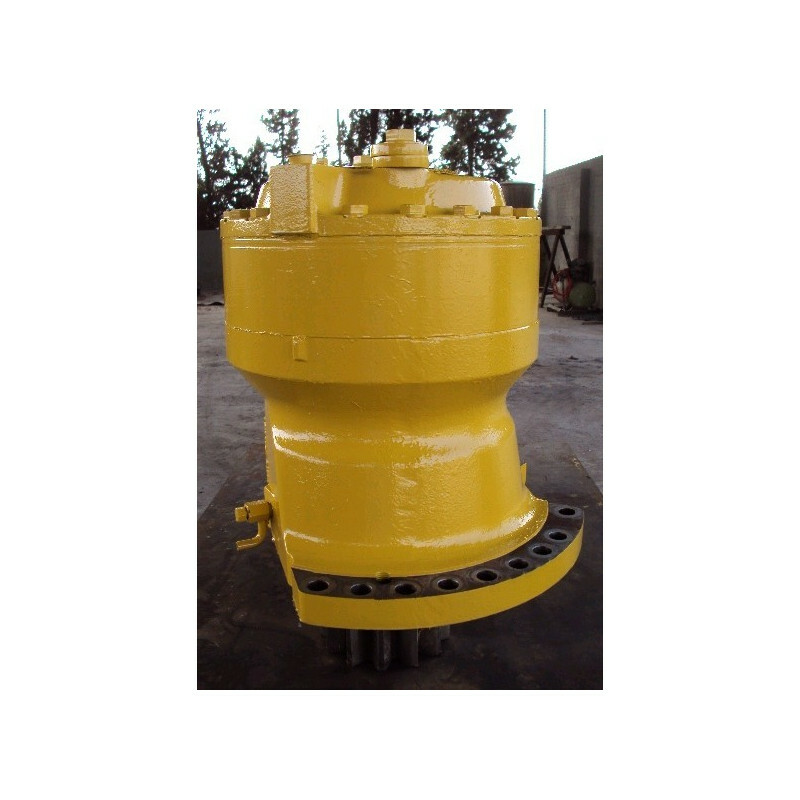 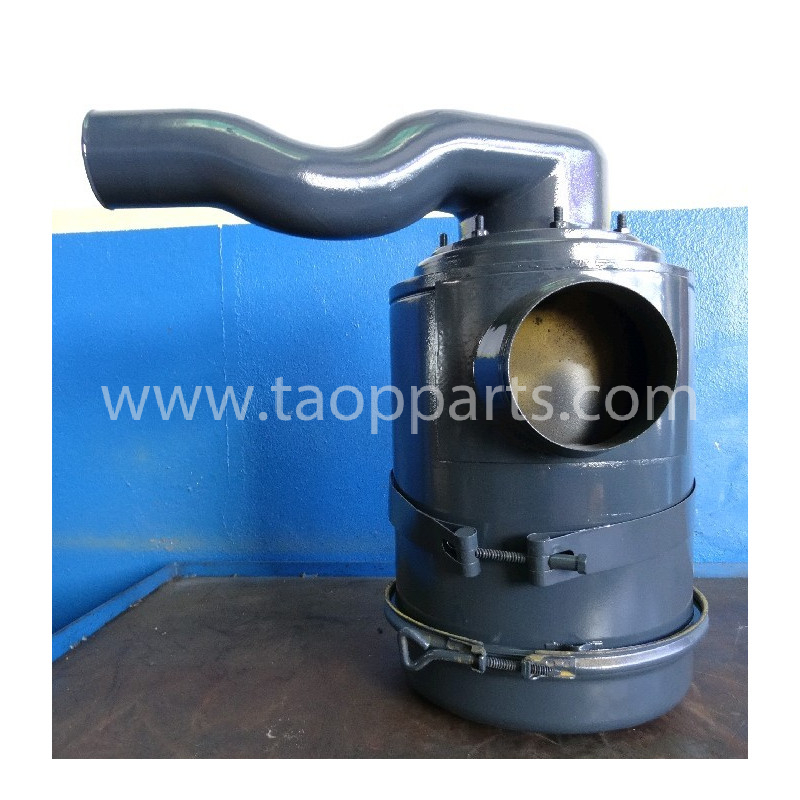 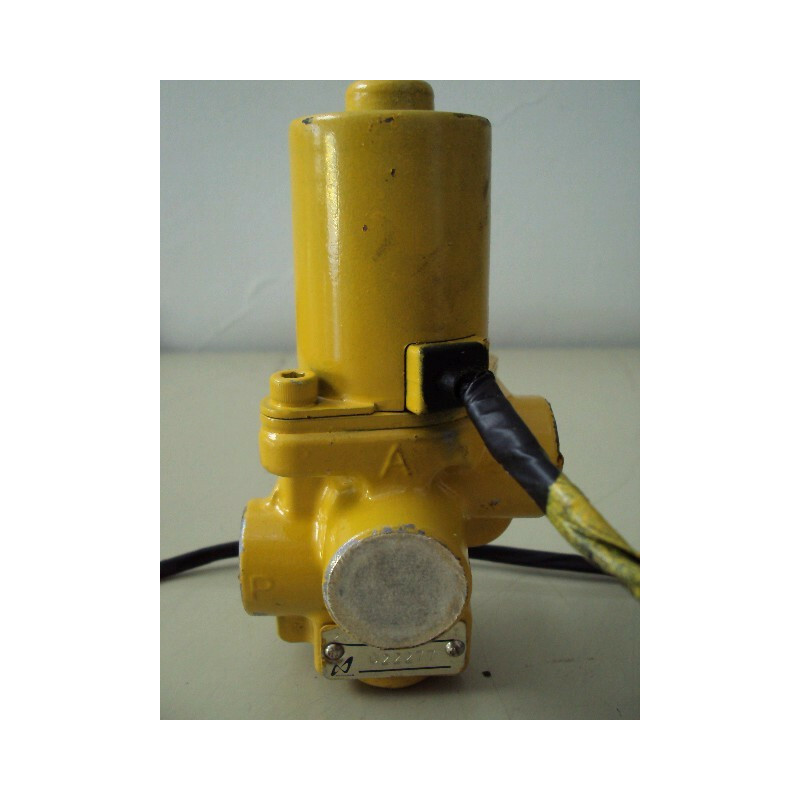 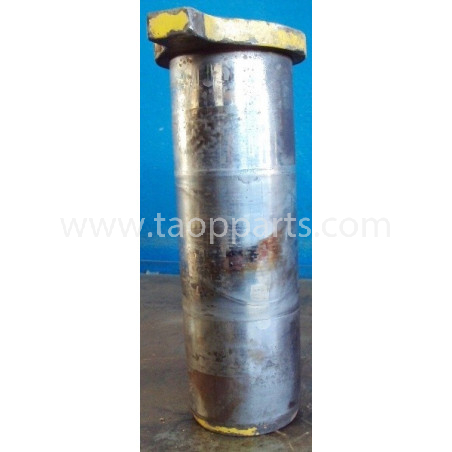 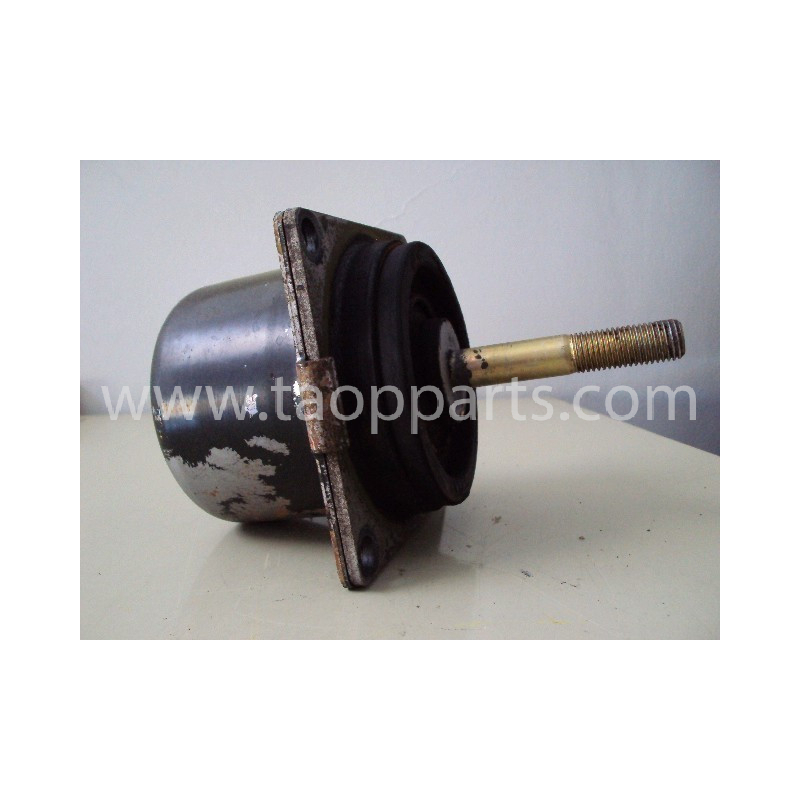 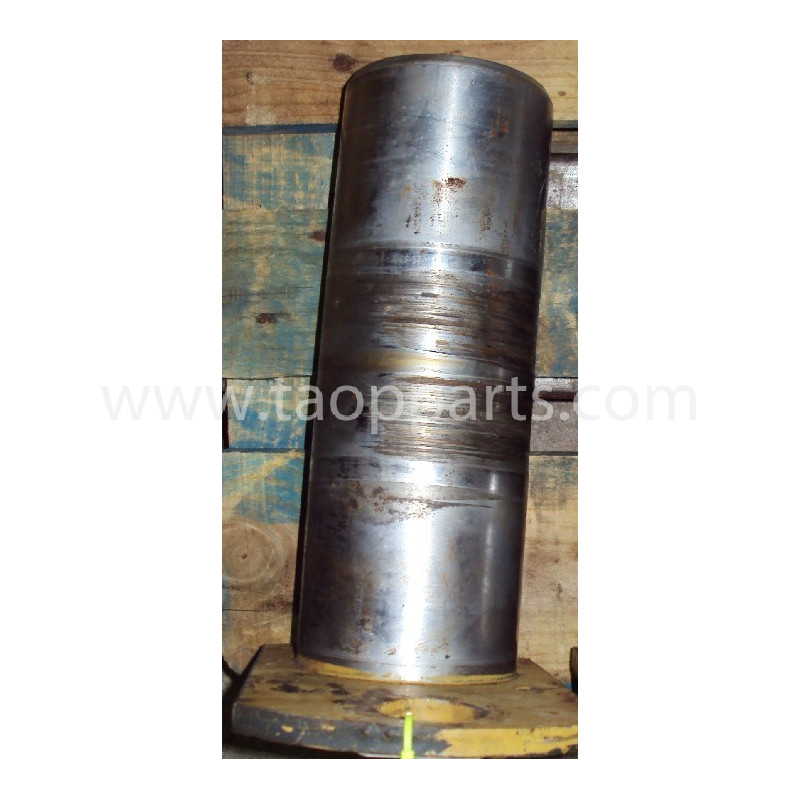 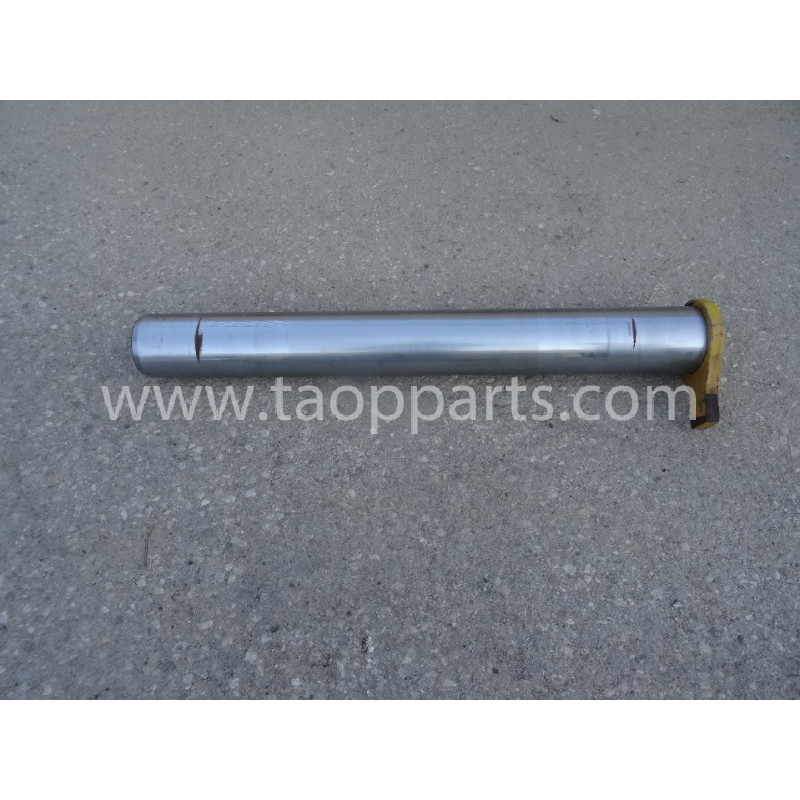 It's a Komatsu spare part suitable for Komatsu Crawler excavator machines. 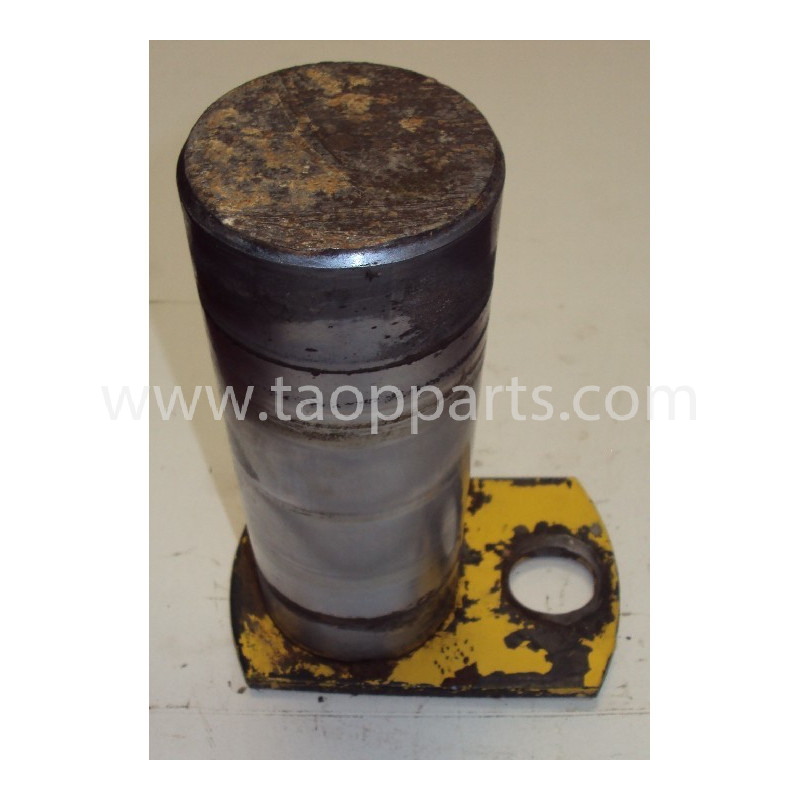 This Komatsu 208-70-61220 Pins has been checked and verified by Komatsu spare parts specialist mechanics. 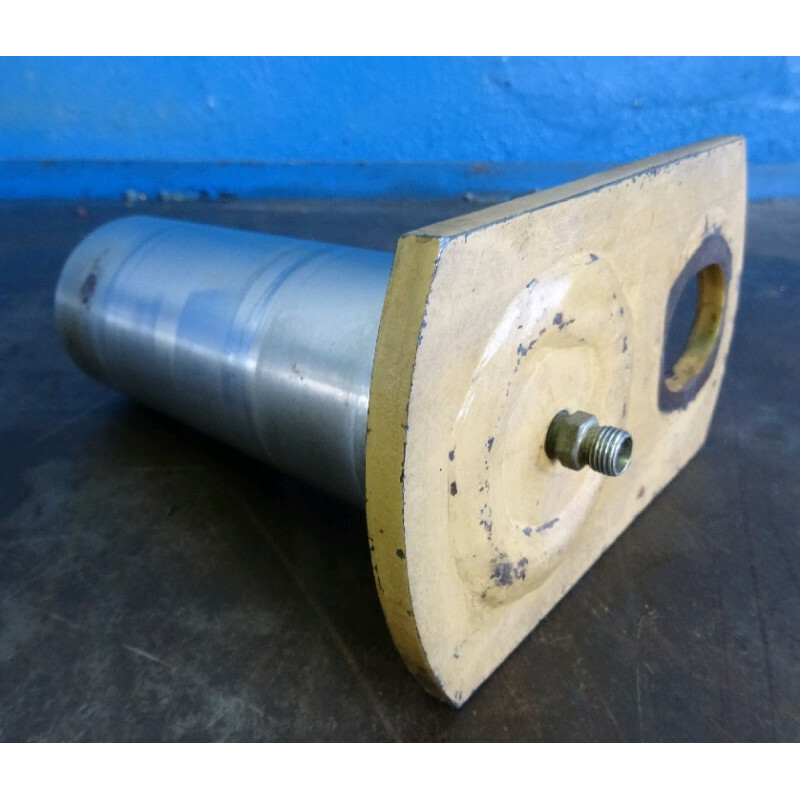 Request information about this Komatsu 208-70-61220 Pins for PC450-6 ACTIVE PLUS , about its price or its delivery through the contact form or through the telephone number +34 96 151 96 50. 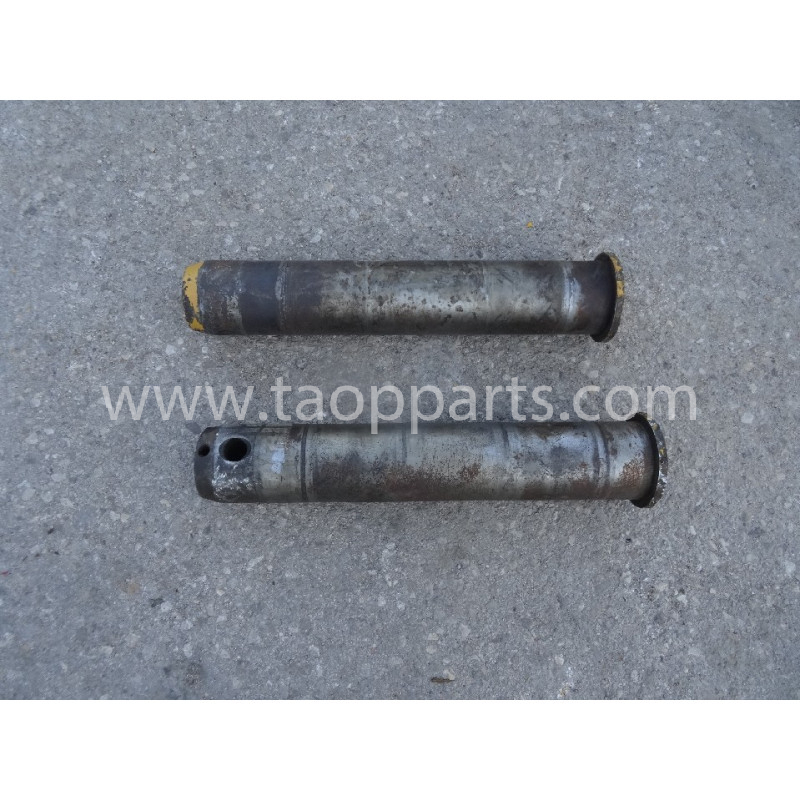 This used Komatsu Pins is an original second hand Komatsu piece.A Komatsu Pins removed from a Komatsu unit, model PC450-6 ACTIVE PLUS; dismantled in TAOP PARTS’s workshop in SPAIN by highly qualified in dismantling machinery and Komatsu spare parts reconditioning mechanics. 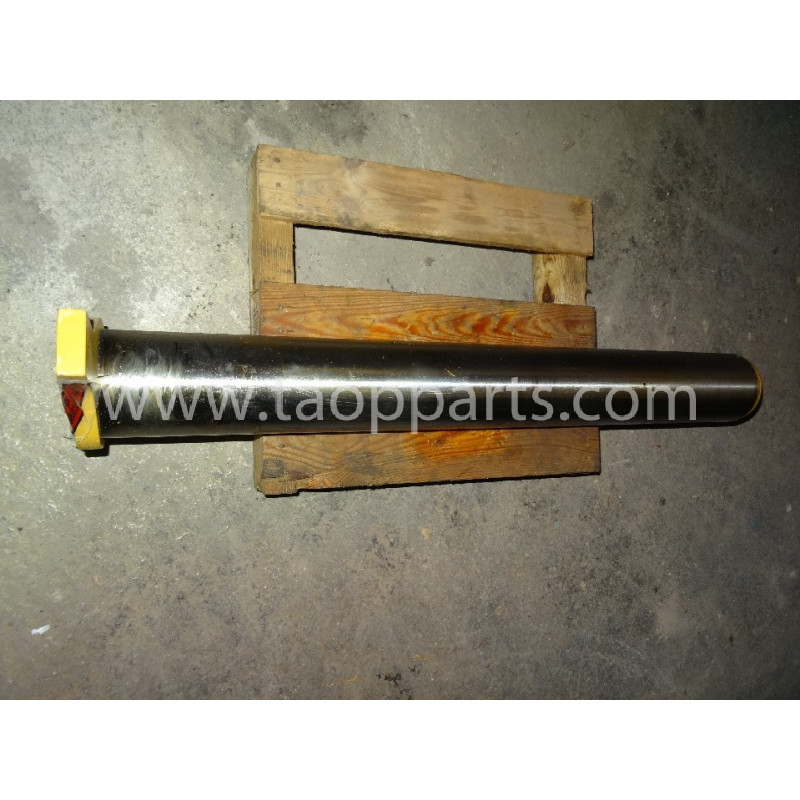 Is not the Komatsu 208-70-61220 Pins for machines model PC450-6 ACTIVE PLUS the Komatsu spare part you need? 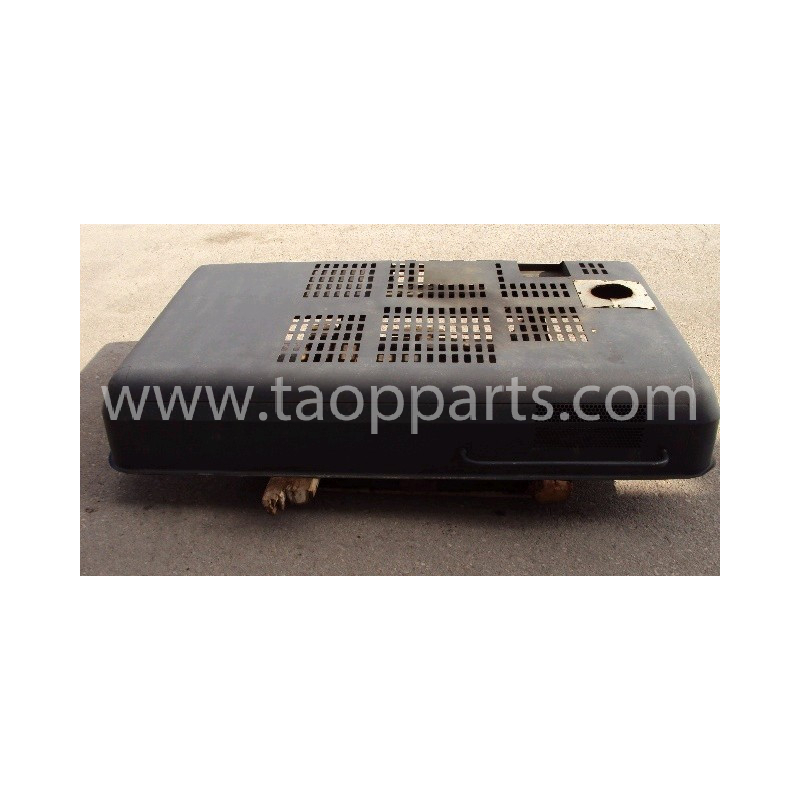 Are you looking for another spare part for Komatsu PC450-6 ACTIVE PLUS? 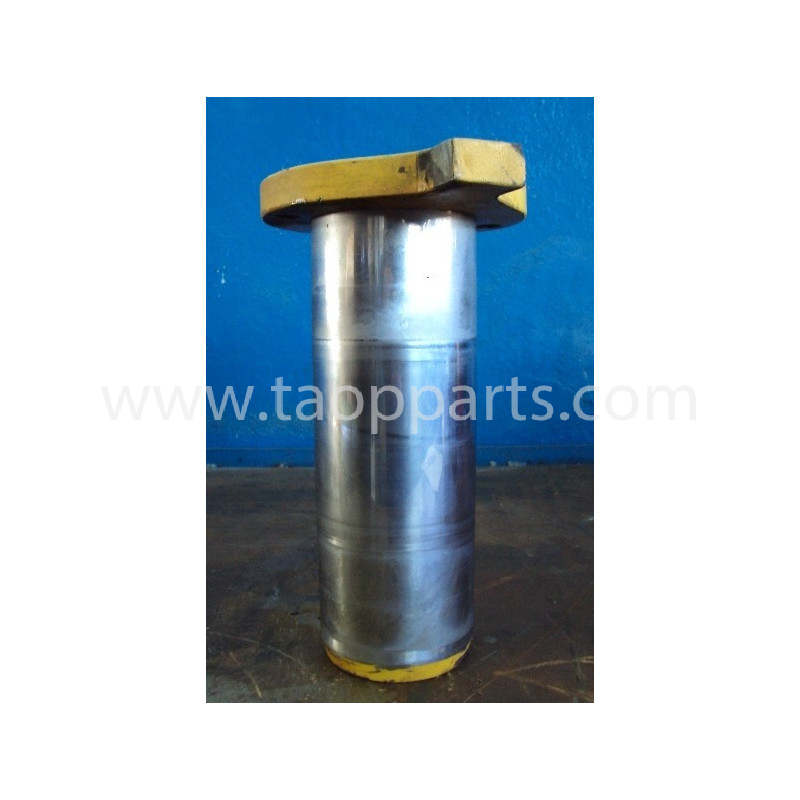 Do you need another kind of Komatsu Pins for Crawler excavator? 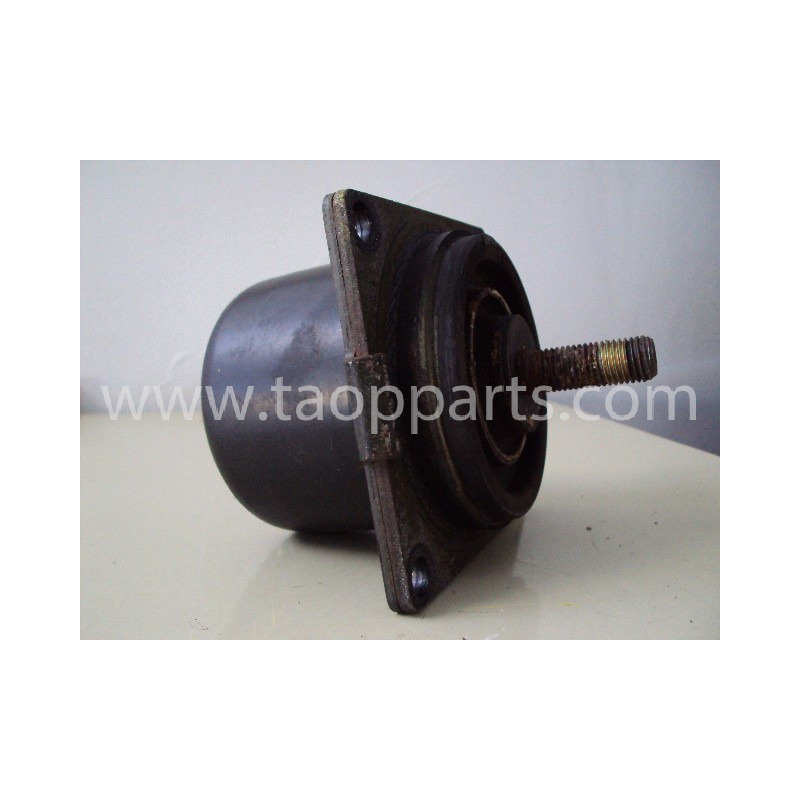 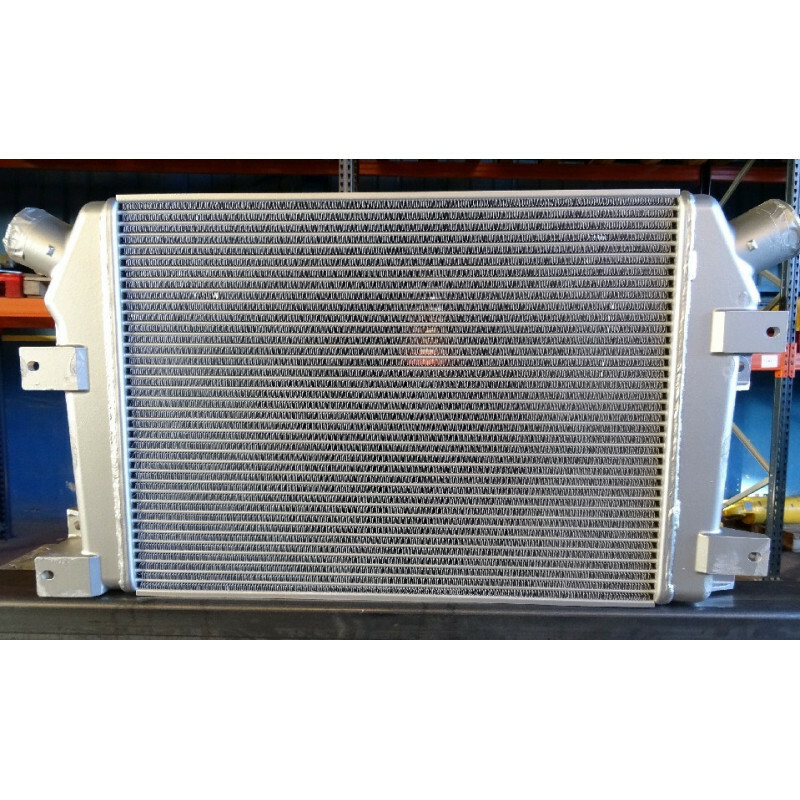 Search any part number in our online machinery spare parts search engine.